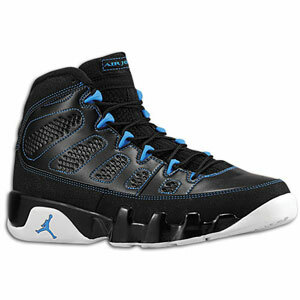 Jordan Retro 9 Photo Blue drop today. This month has had no short supply of Jordan Retro 9 (IX) colorways and another release today. Lots of online availability, this might be one of the easiest cops of 2012.